Tips for the holidays from us for you! I know what your thinking…..and we agree! But the reality is we know some of you plan and shop smart! And we know all of you love a great deal! As long as the weather stays nice you can come and demo anything before you make your purchase, just message us that you want to set up time to demo. Simple as that! Come check out what we have for you. We have boards starting as low as 265$ and up! Make the ones you love this holiday season so happy with the gift of being able to have fantastic adventures all summer long on the water. We look forward to all of you taking advantage of the layaway payment program. We also have gift certificates, new and used paddles, leashes and a few accessories to purchase as well! 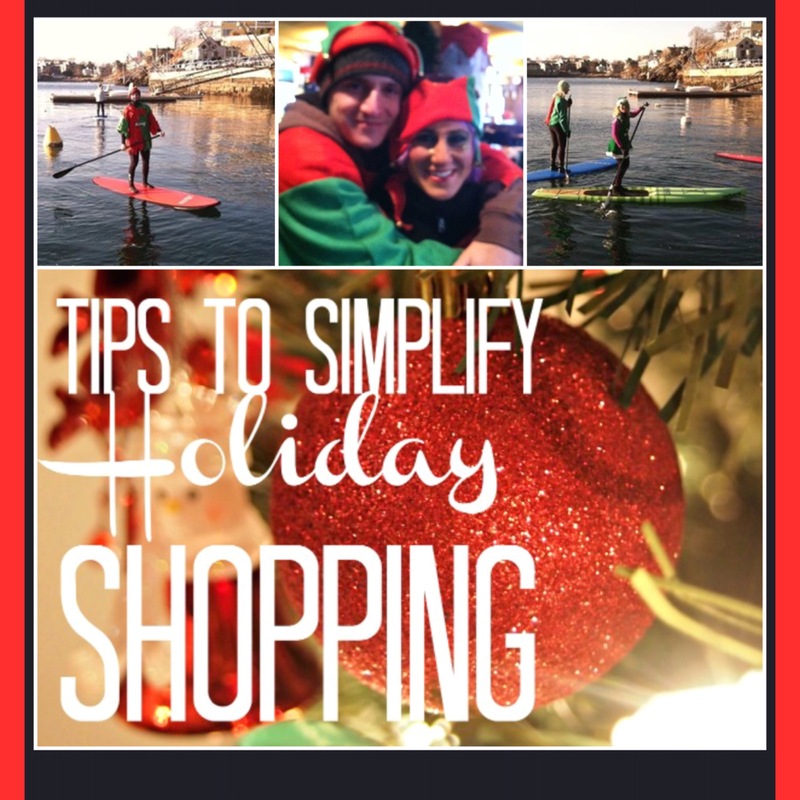 That concludes our holiday shopping tips for the season! ← Motivation and a note to tost!